A showcase of the terrific community of McLoud. This special town has unique things to offer, like a world-famous Blackberry Festival and tons of recreation from lakes to walking trails, as well as school pride in athletics and academics. 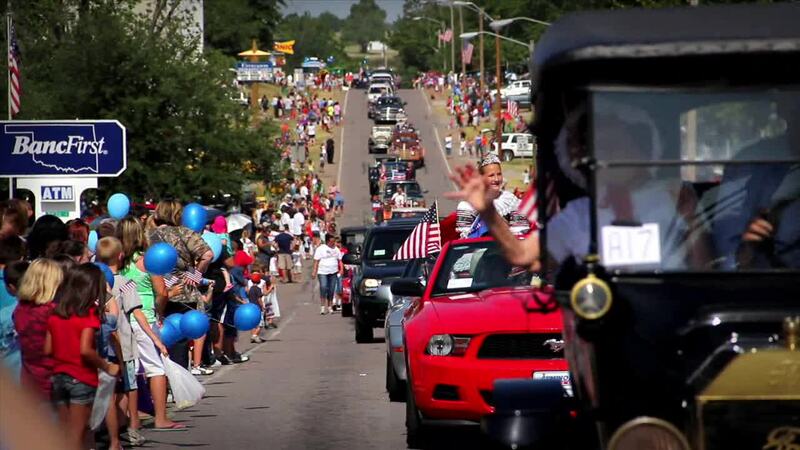 With a thriving business economy, McLoud truly is a wonderful place to visit and live. 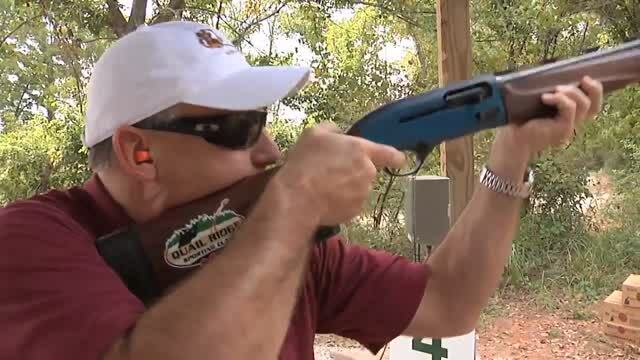 The Quail Ridge Sporting Clays Range in McLoud is a unique sporting activity that is enjoyable for all ages.